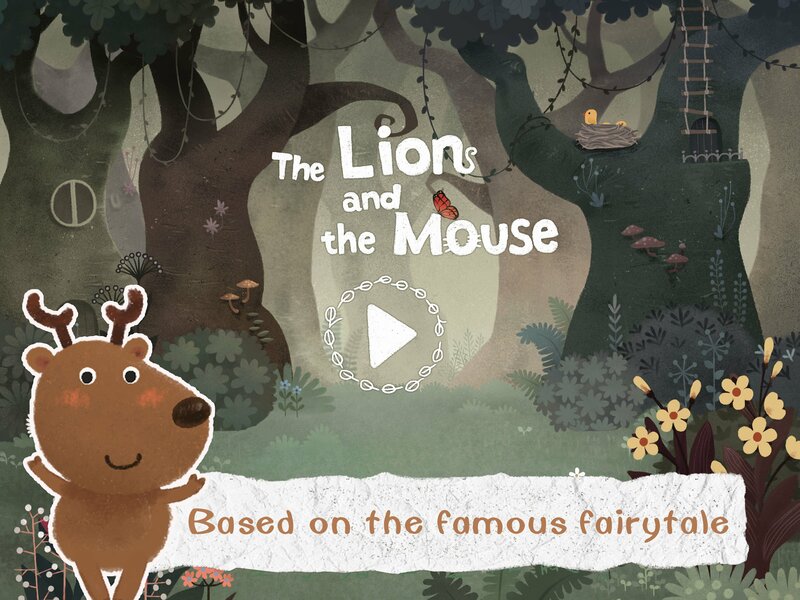 Free access to one of the best read it later apps out there? Sign us up. The original read-it-later app/service for iOS just got even better, with all formerly premium features included in the free version. 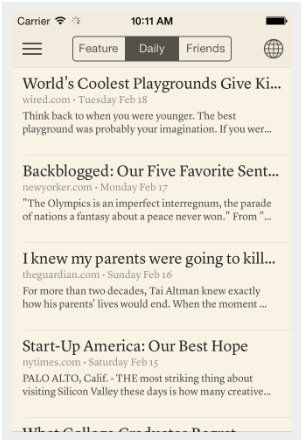 The premium features of Instapaper, recently acquired by Pinterest, are now free for all users. 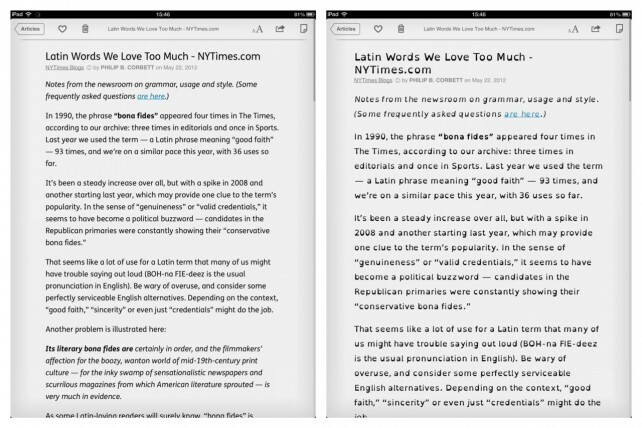 Previously priced at $2.99 per month (or $29.99 per year), these include an ad-free Instapaper website, full-text search for all articles, unlimited notes, text-to-speech playlists, unlimited speed reading, “Send to Kindle” via bookmarklet and mobile apps, and Kindle Digests of up to 50 articles each. Instapaper, originally developed by Marco Arment, later sold to Betaworks, and recently acquired by Pinterest, virtually created the “read it later” concept. 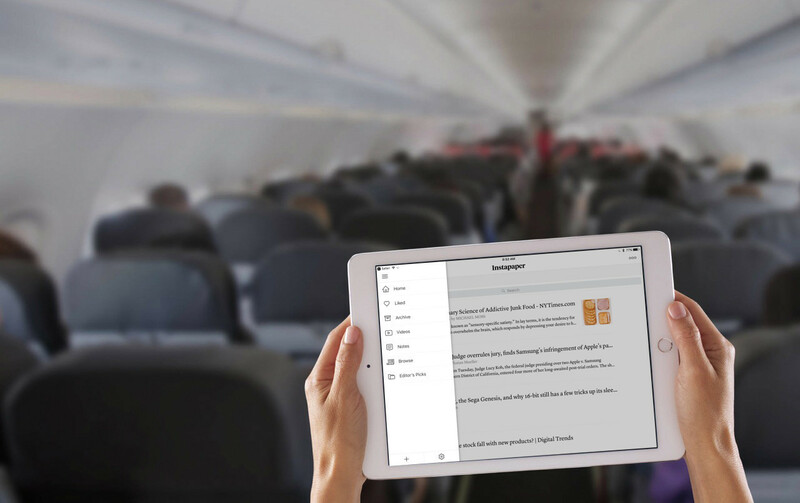 Instapaper was simple, well-designed, and just worked – hallmarks of the best in iOS software. The app allowed users to save web pages for later reading, letting them take the internet with them when they were out of network range. Several iterations later, and many still consider Instapaper to be the gold-standard of read it later apps. It’s a fantastic way to keep track of articles you want to save for later, read when offline, and even organize for research. There’s a fantastic Editor’s Picks section as well, letting you check out the latest hot-button articles around. 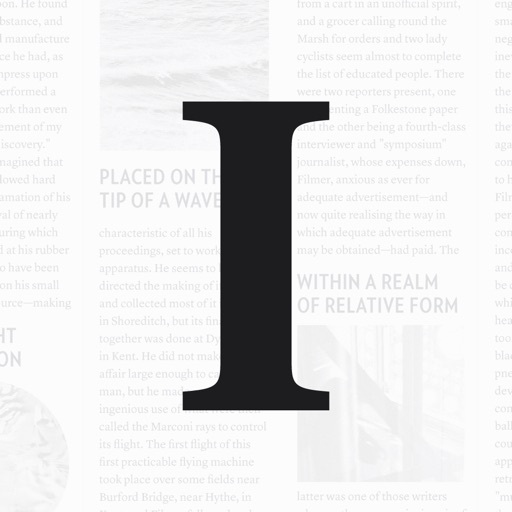 If you haven’t tried Instapaper, yet, it’s time. 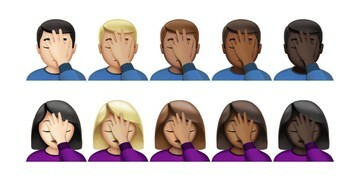 Grab your own copy in the App Store today.